Joint Base Anacostia-Bolling (JBAB) history began with a 2005 Base Realignment and Closure Commission (BRAC) recommendation that resulted in congressional legislation ordering the consolidation of Naval Support Facility (NSF) Anacostia and Bolling Air Force Base (BAFB). 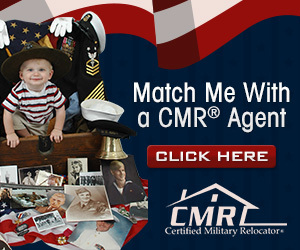 The joint base is one of 12 formed in the country, consolidating 26 installations. With NSF and BAFB sharing a common boundary, military and congressional leaders recognized the opportunity to reduce duplication of efforts and facility requirements; better utilization of facilities and infrastructure and consolidation and optimization of existing and future service contract requirements, capable of generating financial savings. Years of planning, followed by a gradual transition of installation management functions performed by civilian, military and contract personnel have culminated in the smooth transition of base operating support management under a single, Navy-led joint military command. 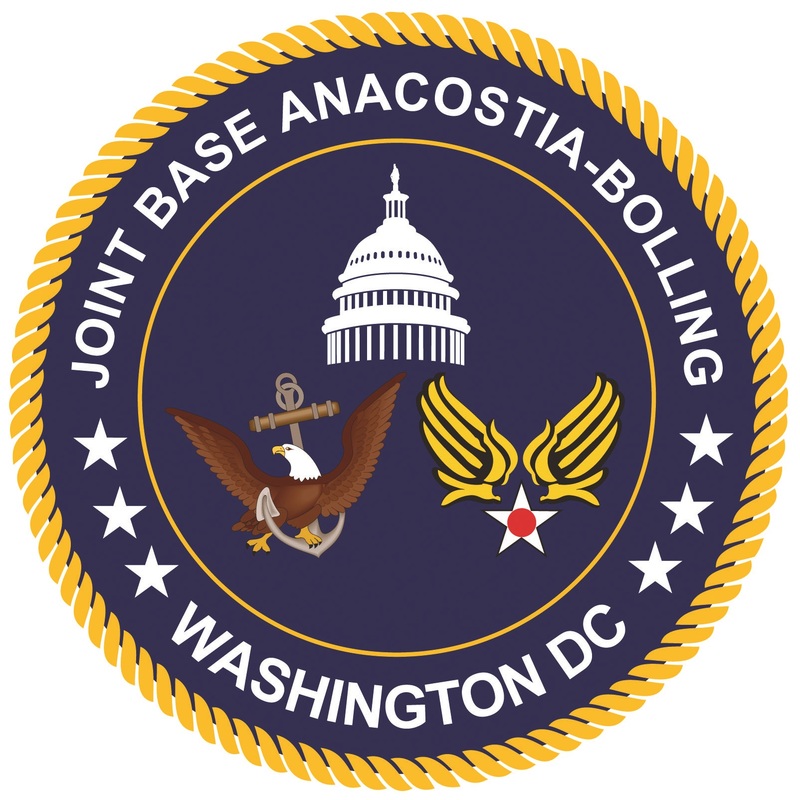 Joint Base Anacostia-Bolling (JBAB) is located in the Southeast section of Washington DC, on the east bank of the Potomac River. 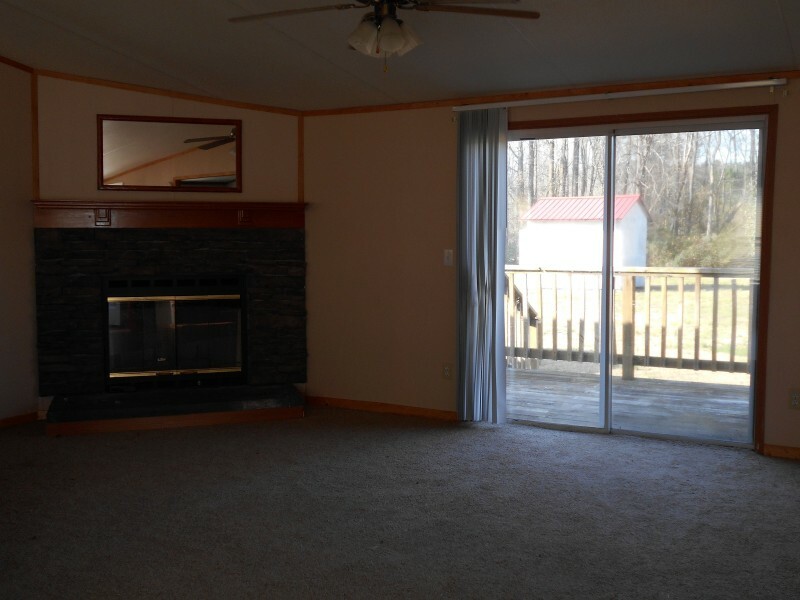 It is adjacent to I-295, which is accessible from I-95, I-395 or I-495. There are three Airports that service the DC area. Reagan National Airport is the most convenient to the base. There are not any Base shuttles that run from the airports. Reagan National does have a Metro Station within the Airport. The Metro can be taken from there to the Anacostia Station where shuttles do run to the base. Follow directions to Washington, DC traveling North on Route 1 across the 14th Street Bridge (I-395), exit to I-295 south and take exit #2, Bolling AFB. Though it seems longer, JBAB is only about 4 miles away from National Airport. Exit the toll road and follow directions to I-495 south to Richmond, remain on I-495 towards Baltimore (I-495 circles the city). Cross the Potomac River on the Woodrow Wilson Bridge, exit onto I-295N, Washington DC, and take exit #2, Malcolm X Blvd, Bolling AFB. This is a longer route, but the best route to avoid DC traffic since you are circling around the city. Follow the Dulles Access Toll Road until it ends on Route 66, follow 66E to exit 75S (Memorial Parkway). Stay on Memorial Parkway and follow signs to the 14th Street Bridge, go across the Bridge and Take I-395N, exit to I-295 south, take exit #2, Bolling AFB, Malcolm X Blvd. At the stoplight make a right hand turn onto Bolling AFB. This is the shortest route, but takes you through DC and should be avoided during rush hour. This trip will also take about 45 minutes to an hour. This airport is approximately 30 miles (travel time 45 minutes to an hour) from JBAB. Exit the airport and follow the signs to the Baltimore-Washington Parkway (I-295), south. Stay on I-295S and take Exit #2, Malcolm X Blvd, Bolling AFB. Take I-95 north towards Baltimore. Cross the Woodrow Wilson Bridge leaving Virginia and take the first exit after the bridge, I-295 North to Washington DC. On I-295 take exit #2, Malcolm X Blvd, Bolling AFB. Loop around to the right, and turn right onto Malcolm X Blvd. JBAB's Main Gate is straight ahead. Take I-95 south toward Richmond. Before crossing the Woodrow Wilson Bridge take the I-295 exit to Washington, DC. On I-295 take exit #2, Malcolm X Blvd, Bolling AFB. Loop around to the right, and turn right onto Malcolm X Blvd. JBAB's Main Gate is straight ahead. Take I-395 north, exit to I-295 south, take exit #2, Bolling AFB, Malcolm X Blvd. At the stoplight make a right hand turn onto JBAB. JBAB has three entrances: The Main Gate (Arnold Gate),the South Gate (which is also known as the Visitor's Gate) and the Firth Sterling Gate. The South Gate is the only location for visitors without military ID cards to access the base.